Great custom built home with huge Great Room with tall coffer-ed ceilings, Chef&apos;s Kitchen with breakfast bar and eating area around bay windows , island, office area. Formal Dining Room. Master Bedroom Suite has walk-in closet, jetted tub, separate shower, dressing area. Split bedroom plan. Nice front porch and Covered back porch and patio. 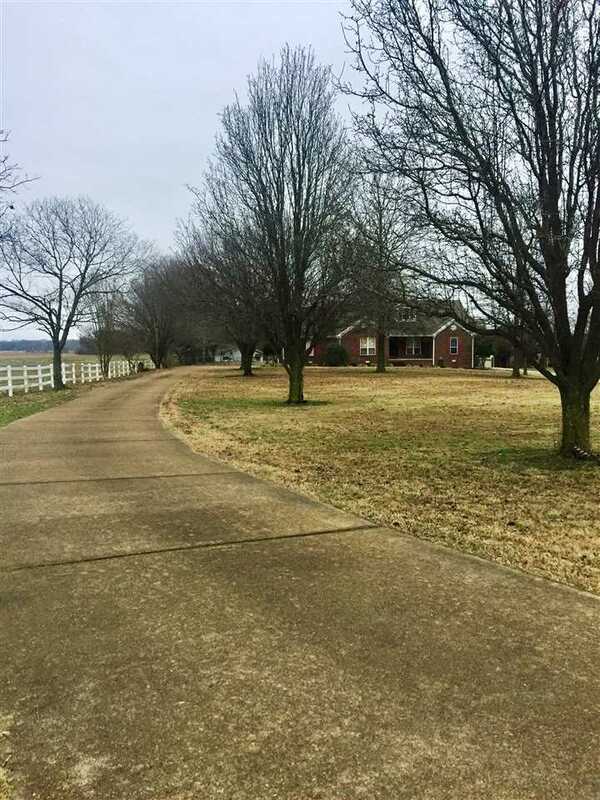 Home is located on 3 acres and professionally landscaped, beautiful trees & partially fenced. She Shed plus wonderful Wired Shop. Minutes to town & Memphis.